For almost ten years we’ve worked on making the best digital setting circles for all types of push-to telescopes. But what exactly are digital setting circles? Read below to find out how our products work and why they’re so useful in the field. DSCs are little computers that show you where to point your telescope to locate your astronomical target. You input the target's coordinates (or find it in the DSC's catalogue) and the DSC will then show you a readout of numbers that represent the angular distances to your target, your goal being to move your telescope until those numbers are as close to zero as possible. At zero (or close to), your scope will be pointing at your target object. Think of them as a GPS for your telescope. The encoders can vary in resolution - the higher the resolution, the more accurate your DSC will be. Most telescopes have encoders that have a resolution of 8,000 - 10,000 steps per revolution, and most DSCs can't accurately read higher than 40k steps. Encoders are attached to your telescope's axes and sense the scope's position as it is moved. The encoders send pulses to the DSC unit, whose computer will convert them to angular values and calculate where the telescope is pointing. All of this is done after a quick two-star alignment to determine the telescope's location. It generally takes about a minute to set up a DSC for a viewing session. If you’re interested in learning more about digital setting circles, we’ve written about their full history here. 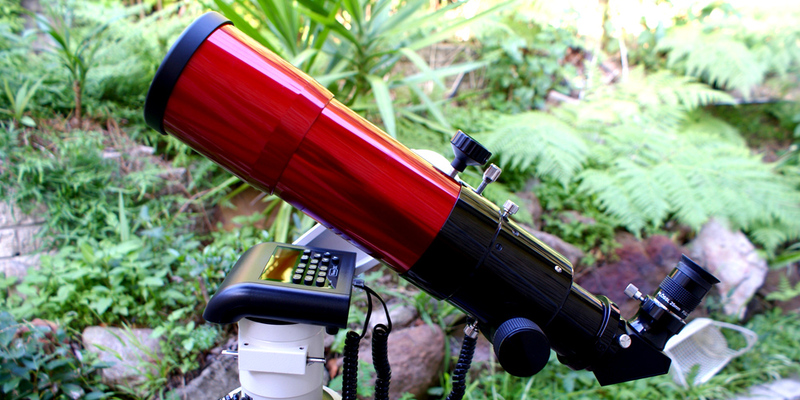 We sell both DSCs and encoder kits for various telescopes and mounts. To check out our products, head to our products page.